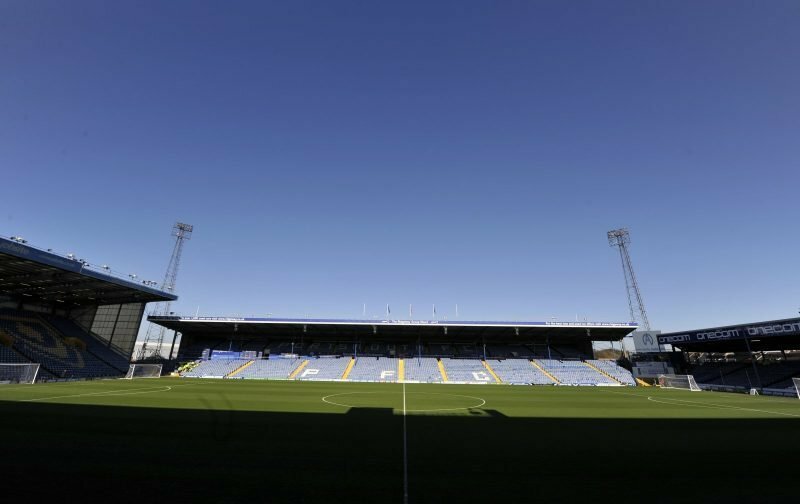 Happy birthday to Paul Mariner, Paul Moran and Tommy Smith – the Pompey players from the Blues’ past born on this day. Mariner and Moran, albeit two players that were known to me, both played for Pompey before my time, so I didn’t see them in action. I do recall Smith pretty well though. He was something of surprise signing, but perhaps an indication of the type of player Pompey would be bringing in? However, I thought he did well enough for the Blues to be honest. 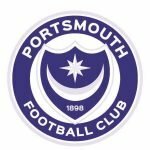 What are your memories of Mariner, Moran and/or Smith from their Pompey days?